Simply enter your details below to find out your recommended size. Approximately, how many bin bags would be needed to sufficiently hold your waste? 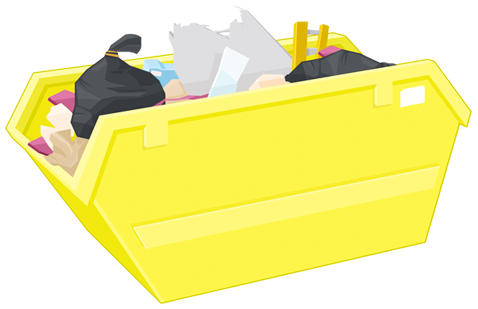 To book this skip, call us via 01280 851081 or request online here.